Retail profit up to. 15-20% on MRP on every product. Rudra Noni Juice = 1250 Rs.-1050 Rs. = 200 Rs. Matching income get 1000 Rs. 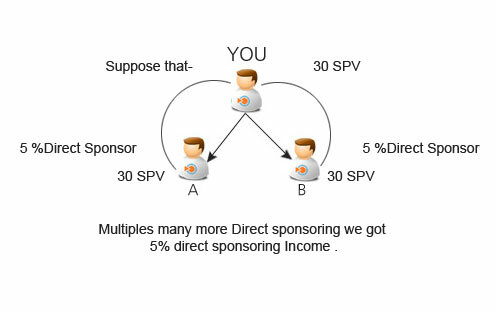 on each 30 SPV matching. Note* - All Royalty Achiever Should Have maintain active qualification minimum with 500 SPV business volume from own Entire team to getting for Current monthly Royalty. 3 Silver Star DS 900 SPV : 900 SPV 30,000/Rs. 4 Double Star DS 2250 SPV : 2250 SPV 75,000/Rs. Without KYC doesn’t release any payout and product. One KYC have Only single Direct Seller code. Online KYC is compulsory and Offline KYC should have Dispatch us Company Head Office within One month to activation of a code. All Transaction will accept in Company Bank Account with respective Id Greening purpose through email only not telephonically…. 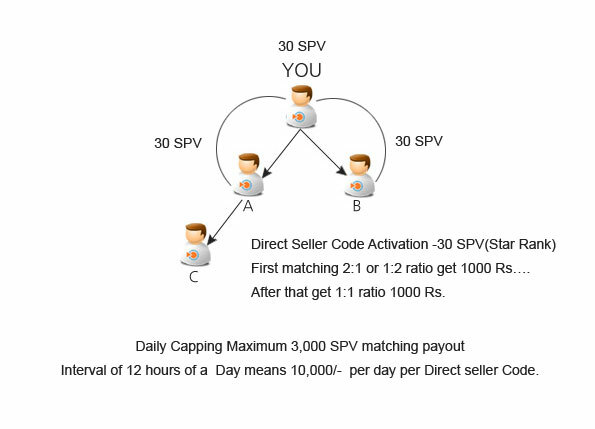 Product will be dispatched within 48-96 hours only on KYC address not other Direct Seller code. Weekly payout will be released in 24-48 hours after closing on Monday automatic in Direct Seller’s Bank Account. 5 % TDS and 10 % Admin deduction respectively. Without Pan Cards ,there will be 20 % Deduction Respectively.